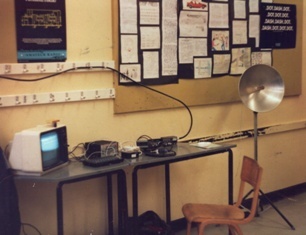 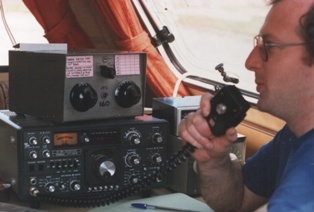 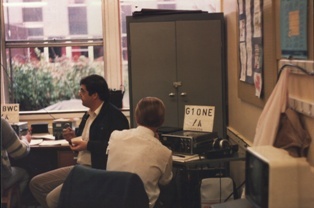 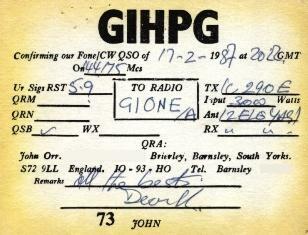 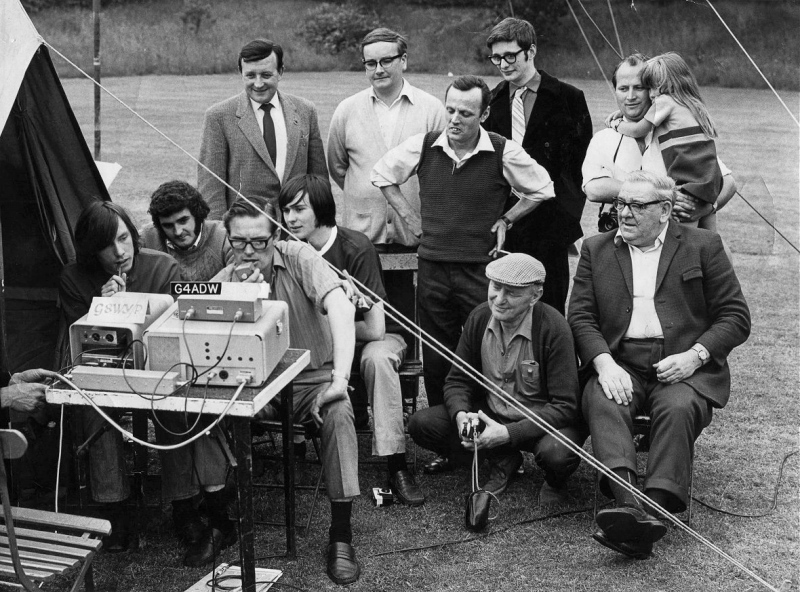 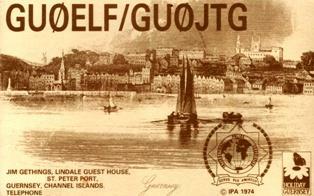 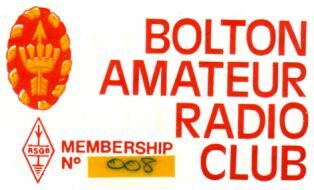 The Bolton Wireless Club was first formed in the 1980s, and held the callsigns G1ONE and G0BWC. 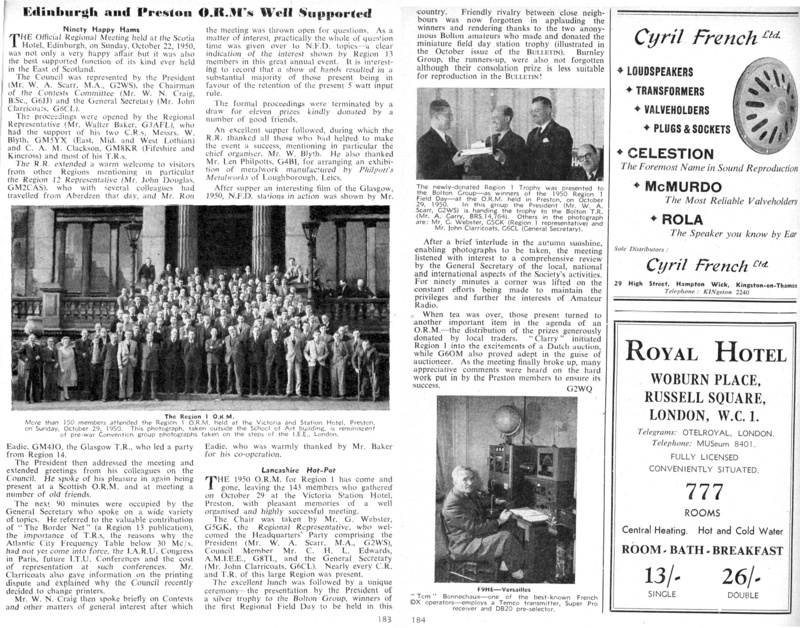 It met in what was then the Beaumont Hotel which is the present-day Britannia Hotel, where the Club now meets again. 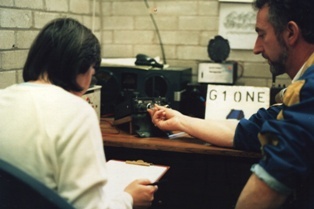 The present Club was re-born in 2007, and the two Club Licences have been re-issued and can often be heard on air. 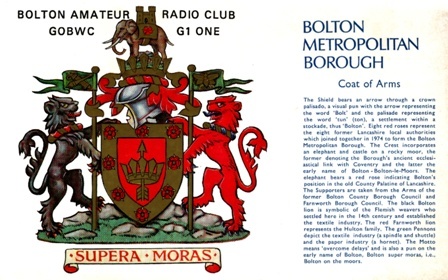 And thanks to John MW1FGQ for spotting this article in an old RSGB magazine, showing the Bolton Group winning the Regional Field-Day Trophy in 1950!